Updated for 2017, this long finger version of the Deckhand Gloves now has 4-way stretch fabric giving you the most freedom of movement and utmost comfort, pre-shaped to fit your natural hand shape. The adjustable wrist strap tailors the fit, and we’ve improved that too by making it smaller. 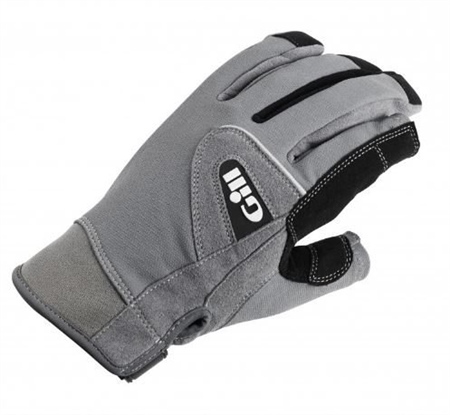 No seam' fingertips for improved comfort, fit, durability and dexterity.